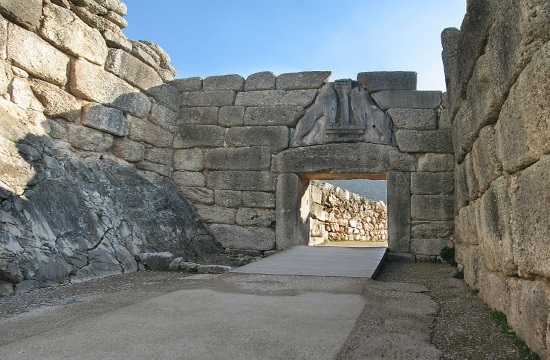 For many years, the prevailing theory on how the Mycenaean civilisation collapsed was that devastating earthquakes led to the destruction of its palaces in the Peloponnese, southern Greece around 1,200 BC. Nevertheless, new evidence suggests that some type of internal uprising or an external invasion might have brought about the downfall of the Mycenaean civilisation. From 2012, a team led by German archaeologist Joseph Maran of Heidelberg University and geophysicist Klaus-G. Hinzen has been conducting research in Tiryns and Midea. The findings of their research were published in the Bulletin of the Seismological Society of America. “Although some of the observations from the two investigated citadels could be explained by seismic loading, alternative nonseismic causes could equally explain most observed damage. In some cases, the structural damage was clearly not caused by earthquakes”, they stressed in the study, adding that: “Our results indicate that the hypothesis of a destructive earthquake in Tiryns and Midea, which may have contributed to the end of the LBA Mycenaean palatial period, is unlikely”. Mycenaean Greece (or Mycenaean civilization) was the last phase of the Bronze Age in Ancient Greece, spanning the period from approximately 1600–1100 BC. It represents the first advanced civilization in mainland Greece, with its palatial states, urban organization, works of art and writing system. Among the centers of power that emerged, the most notable were those of Pylos, Tiryns, Midea in the Peloponnese, Orchomenos, Thebes, Athens in Central Greece and Iolcos in Thessaly. 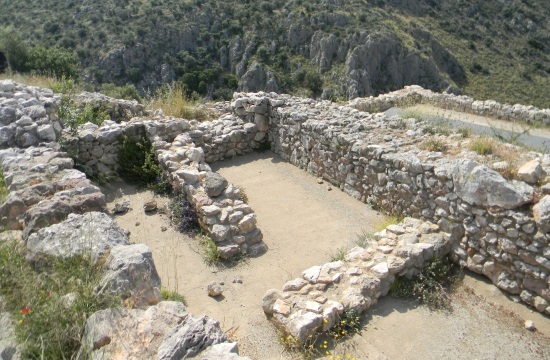 The most prominent site was Mycenae, in Argolid, after which the culture of this era is named. Mycenaean and Mycenaean-influenced settlements also appeared in Epirus, Macedonia, on islands in the Aegean Sea, on the coast of Asia Minor, the Levant, Cyprus and Italy. Alternative scenarios propose that the fall of Mycenaean Greece was a result of internal disturbances which led to internecine warfare among the Mycenaean states or civil unrest in a number of states, as a result of the strict hierarchical social system and the ideology of the wanax. In general, due to the obscure archaeological picture in 12th-11th century BC Greece, there is a continuing controversy among scholars over whether the impoverished societies that succeeded the Mycenaean palatial states were newcomers or populations that already resided in Mycenaean Greece. Recent archaeological findings tend to favor the latter scenario. 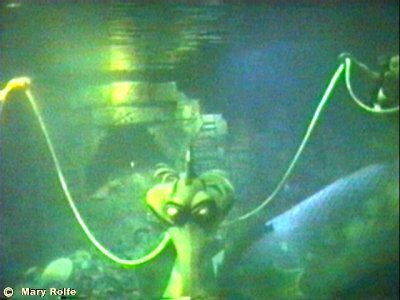 Additional theories, concerning natural factors, such as climate change, droughts or earthquakes have also been proposed. The period following the end of Mycenaean Greece, c. 1100-800 BC, is generally termed the "Greek Dark Ages".